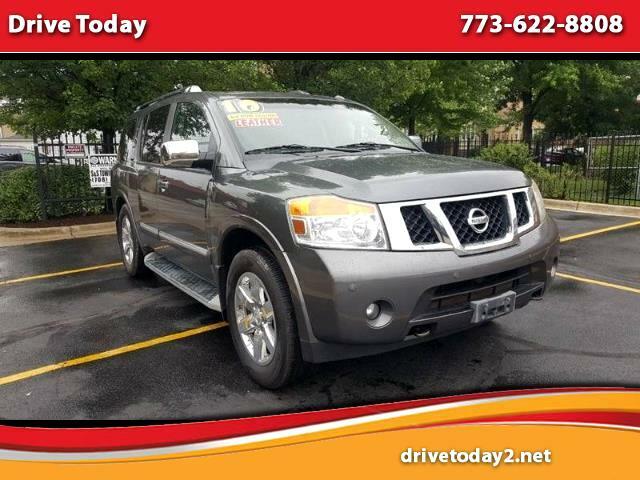 THIS GREAT FAMILY SIZE SUV IS A ONE OWNER, WELL MAINTAINED PLATINUM EDITION VEHICLE WITH ALL THE FEATURES INCLUDING BLACK LEATHER INTERIOR, NAVIGATION, SUNROOF, REVERSE CAMERA, 3RD ROW SEATING, REAR ENTERTAINMENT SYSTEM, AWD, HEATED SEATS, BOSE SOUND SYSTEM, REAR AIR CONDITIONING, HEATED STEERING WHEEL AND SO MUCH MORE!!!!! COME ON IN FOR A TEST DRIVE AT DRIVE TODAY!!!!! WANT TO GET PRE-APPROVED?? JUST FILL OUT OUR EASY SECURED CREDIT APPLICATION ONLINE WITHIN MINUTES!!!! !